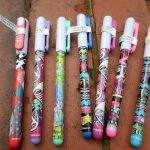 Categories: For Her, For Him, Gadgets, Gifts, Lighting, On the Road, Outdoor/Garden. 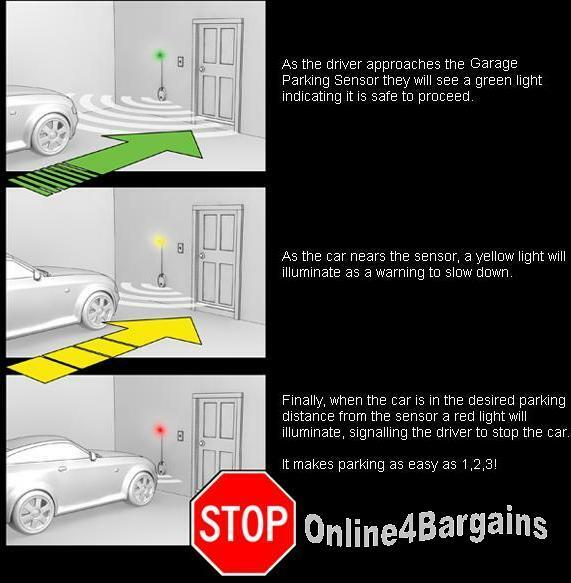 Tags: car, garage, lights, reversing sensor, sensor. 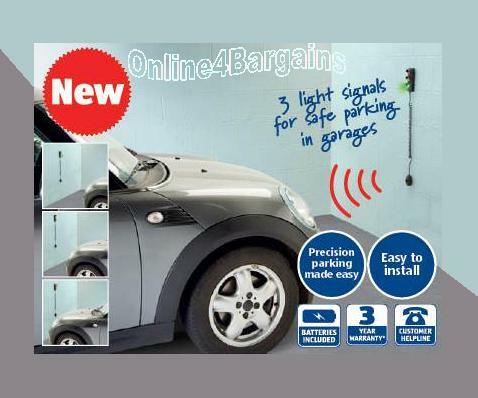 Park precisely with innovative ultrasonic reflection to determine parking distance. 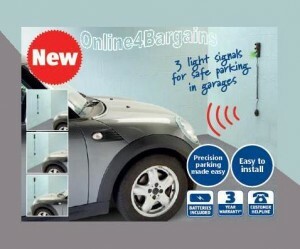 The Garage Parking Sensor is designed to take the guess work out of parking your car in tight garage spaces. Simply mount the base unit on the wall in front of the car at bumper level. Then mount the signal light in a position easily viewed from the driver’s seat. 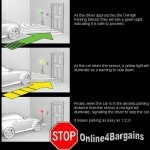 Detects the distance of your car from the wall. 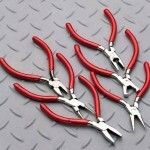 Battery changing indicator Easy mounting with adhesive pads or screws.